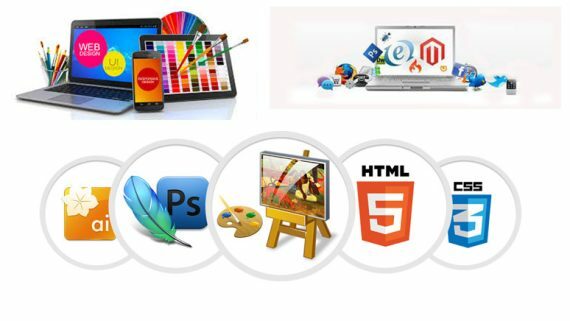 A dynamic website can give the website owner the ability to simply modify or change and add new content to the website. Every business person realizes the importance of having his own website, to spread awareness of his products and services and to promote it. Web sites may be static or dynamic. 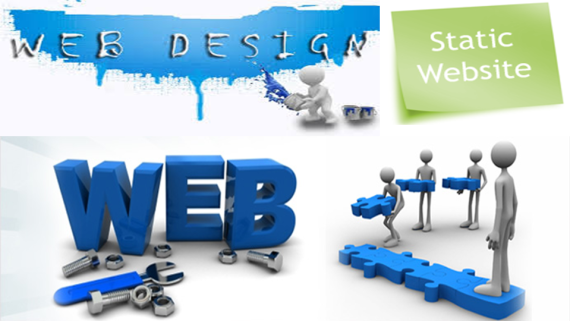 Owning a website has become an important part of any business or organization and corporation in the current arena. 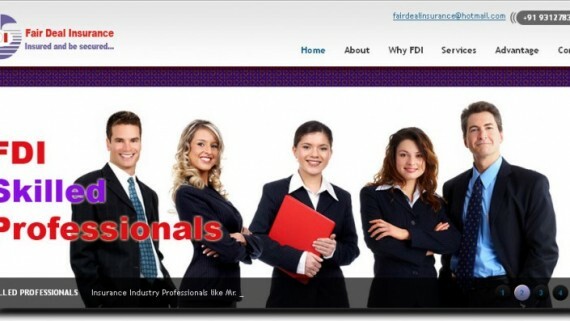 A company that has no online presence is running the risk of losing on many opportunities, including the chance of reaching potential clients throughout the country, or even the globe. 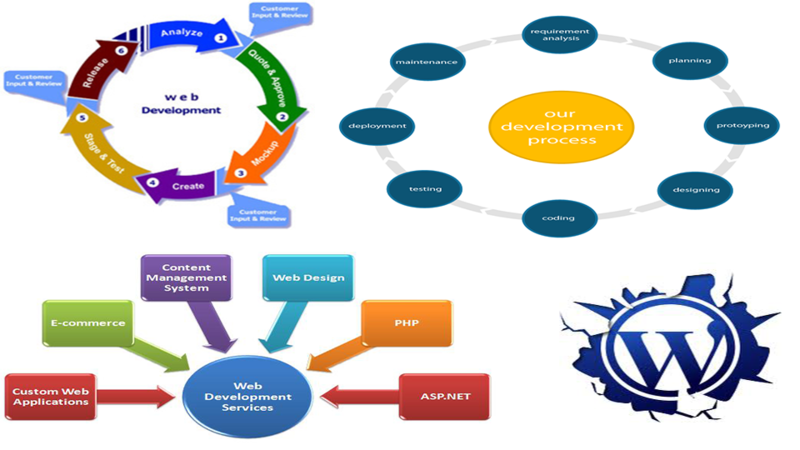 A dynamic website can give the website owner the ability to simply modify or change and add new content to the website. For example, news and events could be posted to the web site through a simple browser interface. Dynamic features of a site are only limited by imagination. 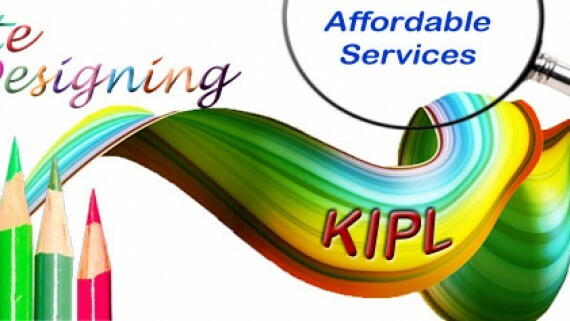 KIPL is expert, Dynamic Website Development Company and can tackle the development and maintenance of your web site. Our websites are eye catching and excellent value for money. We can also put into place a content management system (CMS) that can ease the maintenance process for a website of almost any complexity.